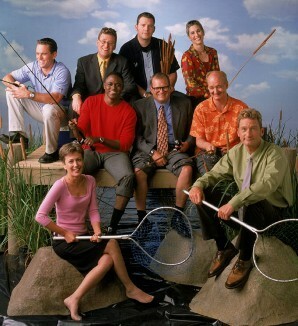 US Whose Line cast. . Wallpaper and background images in the Whose Line is it Anyway club tagged: funny whose line is it anyway colin ryan wayne drew.